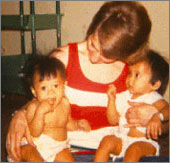 After her Operation Babylift story was featured in Chicken Soup for the Mother’s Soul, LeAnn became one of Chicken Soup’s most prolific writers. Her devotion to more than 30 years of nursing made her the ideal co-author of the New York Times best-seller, Chicken Soup for the Nurse’s Soul and Chicken Soup for the Nurse’s Soul, Second Dose, then the third edition, Inspiration for Nurses. 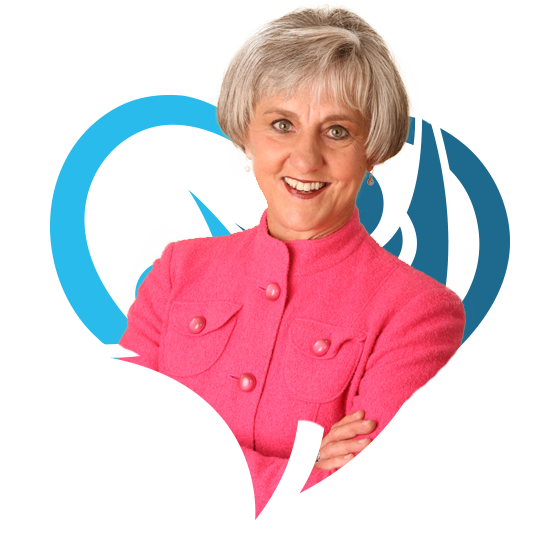 She has coauthored 11 additional Chicken Soup titles for Christian Women, Caregiver’s, Father and Daughter, Grandma’s, Mother and Son, Christian, Adopted, Catholic Faith, Miracles, and Answered Prayers. Her latest book, SelfCare for HealthCare, Your Guide to Physical, Mental, and Spiritual Health is a dynamic component of her transformational SelfCare for HealthCare program. LeAnn’s “Operation Babylift” adventure came full circle when, on the 25th anniversary of the airlift, President Gerald Ford asked to meet her. 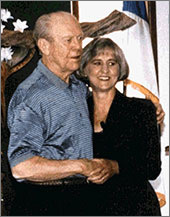 At the invitation of First Lady Rosalynn Carter, LeAnn presented at the Carter’s Institute’s annual conference and Mrs. Carter wrote the forward to LeAnn’s Chicken Soup for the Caregiver’s Soul. LeAnn has been featured in Newsweek Magazine’s Voices of the Century issue, on Forbes.com, FOX-TV, BBC, NPR, PBS, and countless radio and TV programs. She is also a regular contributor to Medline’s The Voices of Healthcare. She is one of ten percent of speakers worldwide to have earned the Certified Speaking Professional designation. Watch LeAnn present to her speaking colleagues at the 2017 National Speakers Association Conference. In August 2008, she was inducted into the Speaker Hall of Fame, joining the company of Ronald Reagan, Colin Powell, and Art Linkletter! 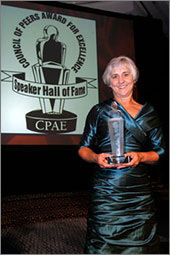 LeAnn is the only woman in Colorado to be honored with the “Legend of the Speaking Profession” award. While Operation Babylift dramatically changed her life, LeAnn credits her rural roots for having shaped it. One of eight children, she was raised on an Iowa farm. This simple, honorable, faith-filled lifestyle established the principles and priorities that guide her life today. When she’s not writing stories beside a peaceful mountain stream, LeAnn enjoys hiking, gardening, playing with her grandkids, cuddling with her hubby of 46 years, horseback riding, and dancing to that old-time rock ‘n’ roll!